Nigerian Defence Academy, NDA Examination Centre Selection and Printing of Exam Card for 2016/2017 admission has commenced. Candidates who applied for the 2017/18 Nigerian Defence Academy Academy admission are hereby informed. This is to notify all applicants for the Nigerian Defence Academy (NDA) 69th Regular Course that exam cards are now available for shortlisted candidates. 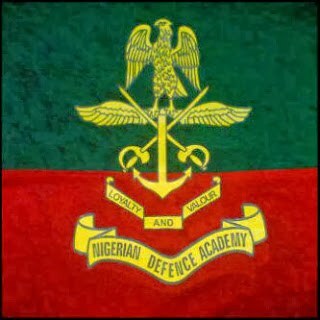 Nigerian Defence Academy, NDA exam centres selection has also commenced for shortlisted applicants. The authorities of the Nigerian Defence Academy (NDA) have announced that shortlisted applicants can proceed to select their exam centres and also print their exam cards. Candidates are hereby informed that the window for selection of Exam Centres will be opened from 20 March – 3 April 2017. No purchase or filling of fresh application form on line beyond 31 March 2017.